Animalcare Ltd is now part of the newly formed Animalcare Group plc. 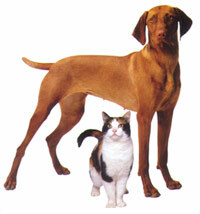 Since 1988 Animalcare have offered a wide range of animal health products from pharmaceuticals to pet toys. We have built an enviable reputation providing innovative and good value products into the veterinary market. We pride ourselves on listening to our customers, sourcing and adapting our products to fulfil their requirements. Our aim is to renew and strengthen our product range throughout the UK and Ireland. We strive to achieve the best levels of customer service through our highly trained customer service team and veterinary representatives, creating a high level of customer satisfaction.